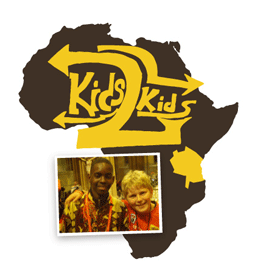 Kids 2 Kids - How Can I Help You? Throughout the trip I will be taking photos, documenting my experiences and conducting interviews with the people I encounter. On my return I will be available to speak to school, church or community groups about the trials & tribulations, the joys & challenges of life in a third world country. My iMovie presentation, will be a visual and auditory representation of grass roots life in Tanzania and Kenya. Yet they have so much to give. It would be my honour and privilege to deliver back to you, this spirit of gratitude and joy, that they so humbly and generously convey. All businesses, both great and small, will be acknowleged on the sponsorship page coming soon to this site. Wherever I go, I shall encourage the community to support these sponsors. People like to support those who support others.